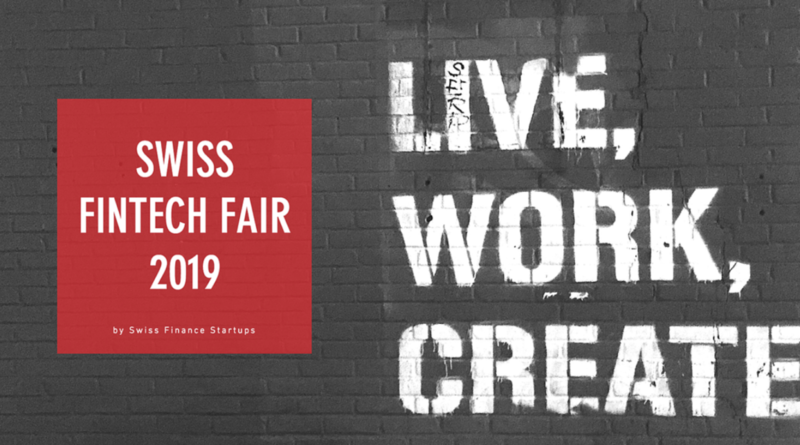 The Finance World Expo will take place on March 6 and 7, 2019 in Zug, Switzerland, supported by the canton of Zug. 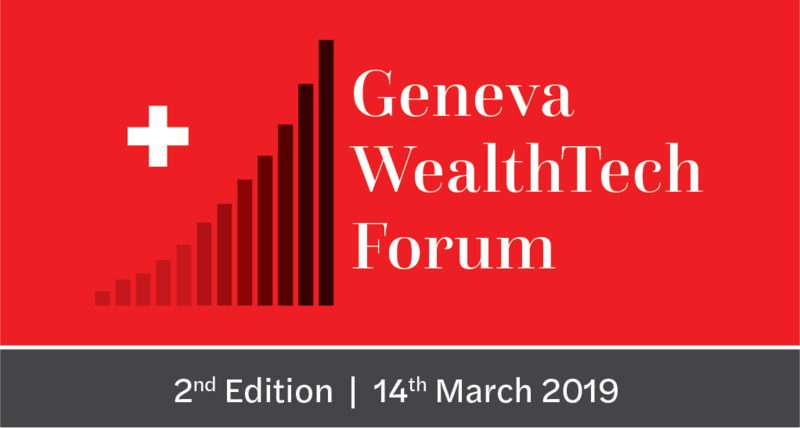 The event aims to provide a platform for industry leaders, emerging new companies and private investors to meet, discuss the current global economic climate, financial trends, the most exciting new innovations and create networks to reach their collective financial goals. 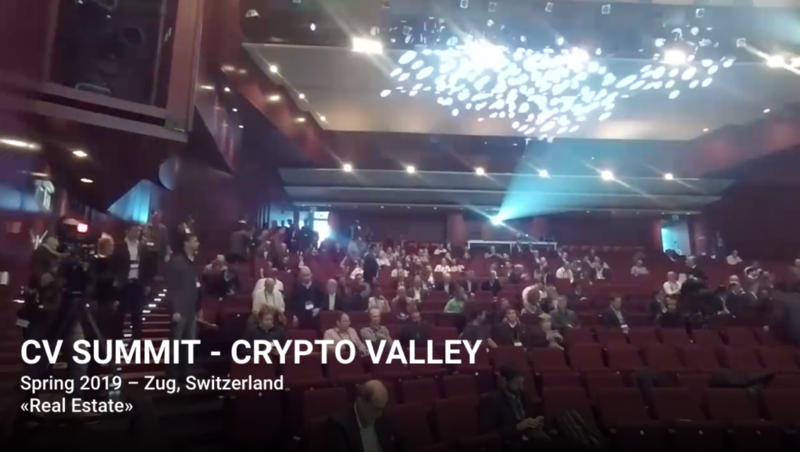 A big part of the expo will be dedicated to blockchain technology and security tokens, how these technologies change certain segments of the business, financial activities, and demands of the clients. In addition to that, the event will feature round table discussions, keynotes and speaking sessions covering exciting topics. Tickets are on sale now with early bird prices. Register now and get 10% off with the code FinTech10. 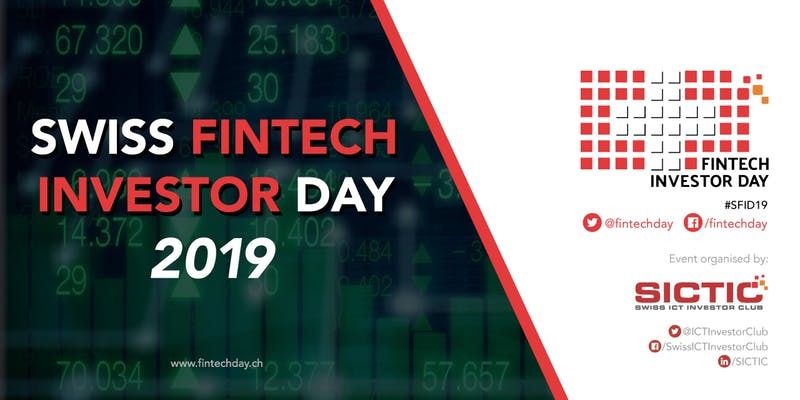 The post 13 Fintech Events in Switzerland to Attend in 2019 appeared first on Fintech Schweiz Digital Finance News - FintechNewsCH.